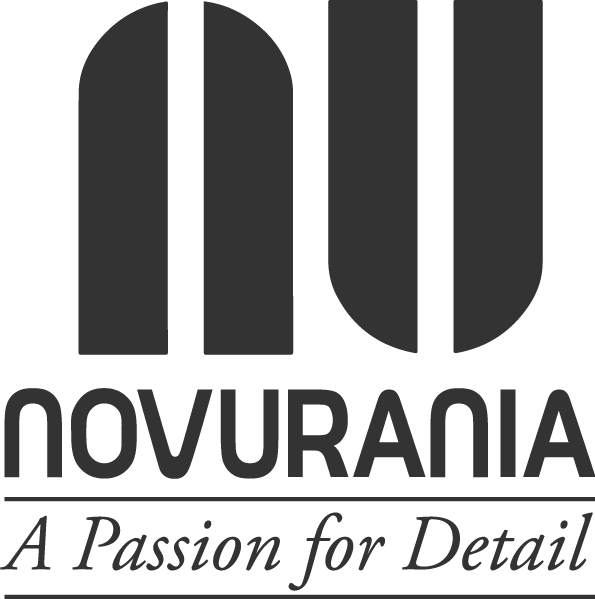 This section lists NEW boats in stock by Novurania authorized dealers. Novurania of America does NOT stock boats at the factory. Please read dealer stock boat listings carefully and contact the Novurania Authorized Dealer directly for information on any boats listed in this section. Not all dealer boats in stock are listed. Contact authorized dealers for a full list of boats in stock.